Bleacher Report is excited to invite current college students or recent graduates to join its wonderful internship programs. The programs are targeted for students who want to supplement their training with relevant industry experience and a first-hand glimpse into their chosen career path. To assist you in finding the right opportunity, here we have generated a list of ‘Bleacher Report Internships 2019’. All these internships are available in the various career fields ranging from design, engineering, management, and communications. So don’t waste your precious time, simply browse out our given list and boost your resume with the right one. Good Luck!! Bleacher Report Inc. is currently hiring talented interns for Graphic Design Intern program based in London, UK. This internship is a paid internship and all interns are expected to work 40 hours per week for 3 months. The candidates who have photoshop proficiency essential, including good photo manipulation skills can apply. The role will provide the opportunity to sharpen skills and learn from one of the most successful and fast-paced sports media teams on social. Provided By: Bleacher Report Inc. The excellent Engineering Intern program is now open at Bleacher Report. This program will be based in San Francisco, CA and will pay position for 3 months in the summer. The candidates who are current college students or recently graduated and have strong knowledge of computer science fundamentals are eligible for this role. This intern will work on one large project while being embedded within one of our Squads – a cross-functional, agile engineering team. Do you have an interest in the field of project management and seeking an opportunity to enhance your career in this field? If yes, then apply for Product Management Intern program at Bleacher Report that will give your career an extra boost. This internship is located in San Francisco, CA and is paid position in which all interns are expected to work 40 hours per week for 3 months. The ideal applicants must be current college students or recently graduated. Bleacher Report would like to invite applicants to take part in its Branded Content/Playmaker Intern program located in New York, NY. This is a paid internship and will run for 3 months. To be considered for this internship, candidates should be current college students or recently graduated and have an interest in sports and culture. This role will provide research and writing support for the creative strategy team. Bleacher Report is currently inviting applications for the vacant position of Social Stories Video Intern based in New York, NY. 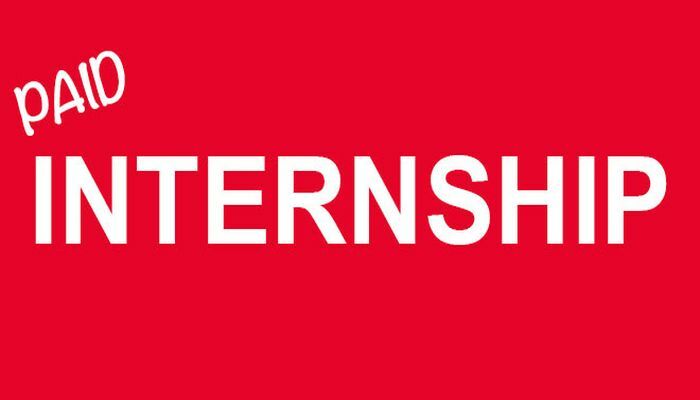 This is a paid internship and all interns are expected to work 40 hours per week for 3 months during the summer. To be a part of this internship, applicants must be current college students or recently graduated and have a deep understanding of current and emerging social platforms. Bleacher Report is now accepting resumes for the vacancy of Video Production & Tech Intern. This internship will be based in New York, NY and will be paid position. 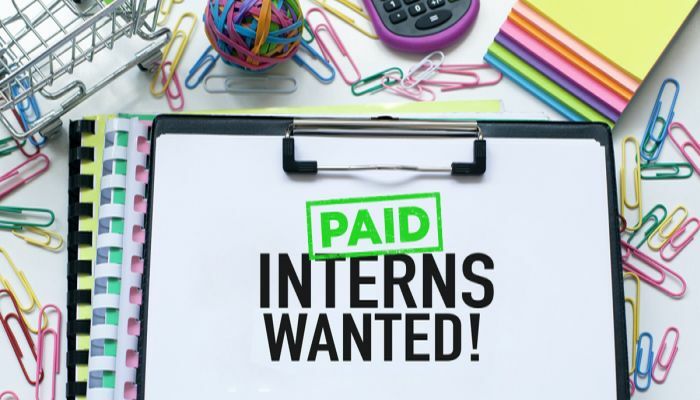 To qualify for this internship, candidates should be current college students or recently graduated and also have at least 2 years of college experience. The intern will work in a studio environment through the summer and also take part in assisting for events/shoots locally in the field. Bleacher Report is currently offering its paid Communications Intern program to bright students. This internship is located in New York, NY. 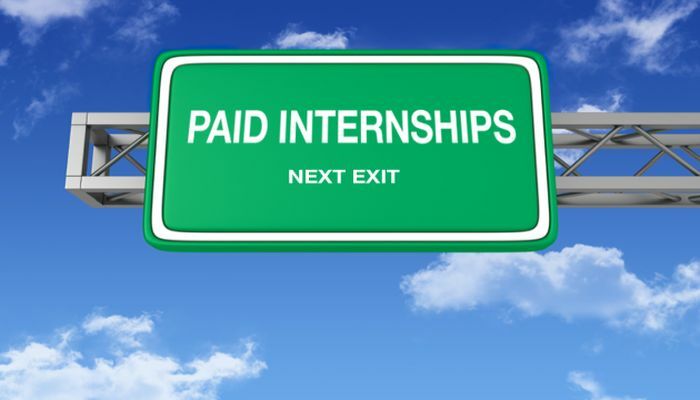 All interns are expected to work 40 hours per week for 3 months during the summer. To successfully fill this position, applicants must be current college students or recently graduated with a degree in public relations, communications, journalism, marketing or a related field. As a part of this internship, you will have a hand in all corporate efforts.